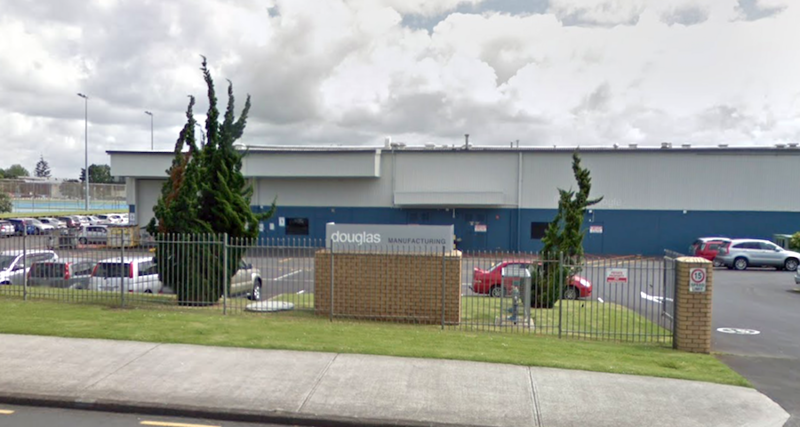 A chemical oven fire at the Douglas Manufacturing Ltd. pharmaceutical production plant in Auckland, New Zealand on Aug. 4 generated a large response of emergency personnel, who were ordered to don HAZMAT suits as the battled the blaze. News website Stuff.co.nz reported that 24 fire and emergency crews came to the scene after the blaze was reported at about 11 a.m. Fire officials said the flames were contained to an industrial chemical oven and a small volume of smoke was spotted on the facility’s roof. Because chemicals were involved in the incident, firefighters wore protective suits while putting down the fire and were then decontaminated after the exited the building, NewstalkZB said in its coverage. No injuries were reported during the three-alarm fire. Fire Incident Commander Steve Sosich told Stuff.co.nz that the cause of the fire is under investigation. Douglas Manufacturing provides contract manufacturing and laboratory services and offers a number of its own pharmaceutical products, including immunosuppressant drugs and steroids. The Auckland plant is a U.S. FDA-approved facility, according to the company’s website.